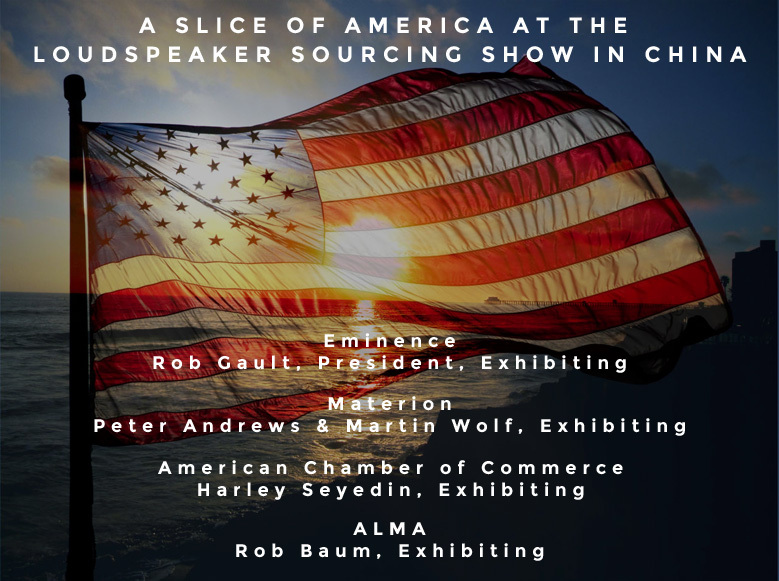 Here is an image highlighting some of the wonderful American organizations who will be exhibiting at The Loudspeaker Sourcing Show, Oct 9 – 11th, 2015. (Oct 9th is show set up and a mixer). It’s not too late! Click here to register!